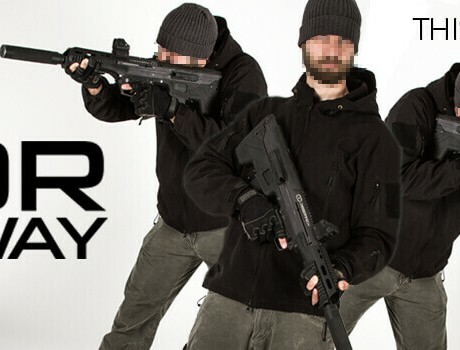 Win a FREE SRS at The Bullpup Shoot! Come see us at The Bullpup Shoot in Park City, Kentucky September 29-30. We will have demo guns for people to shoot and would love to meet you! Grand prize for Sunday’s “Bullpup Challenge Shoot” is a Desert Tactical Arms SRS. Look forward to seeing you guys there! 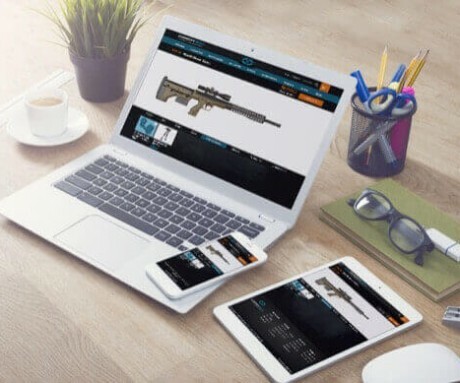 New Rifle Builder: Interactive, Easy to Use, and Awesome!